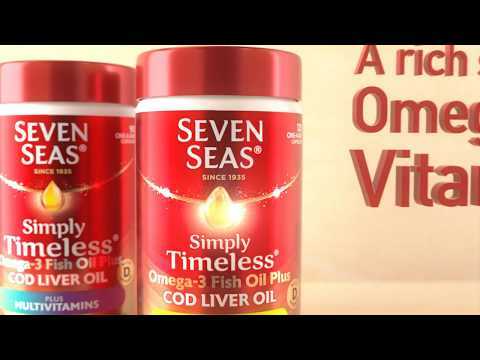 What is Seven Seas Original Pure Cod Liver Oil? Seven Seas Cod Liver Oil is a supplement that is designed to be used when suffering from pains in the joints and muscles. It can also be used when experiencing stiffness in the joints and muscles. This oil can also be used in order to help build resistance to infections and also help maintain your vision and bones. The oil is made using Seven Seas’ unique and patented OceanGold refining technology. Who is this Seven Seas Cod Liver Oil suitable for? Can this oil be used by children? Seven Seas Cod Liver Oil can be used by children aged 15 and over. For children under the age of 15, you should speak to a doctor if they are suffering from joint or muscle stiffness and/or pain. Can someone who is pregnant or breastfeeding use Seven Seas Cod Liver Oil? There is nothing to suggest that someone who is pregnant or breastfeeding cannot use this liver oil. However, it is recommended that you consult a doctor before using any form of supplements. Is it safe to use Seven Seas when using any medication? For anyone who is using any medication, it is recommended that you speak to a doctor before using. This is because there is a chance that the liver oil could alter the effectiveness of the medication, depending on what the medication and condition are.  How should Seven Seas Original Pure Cod Liver Oil be used? Seven Seas Cod Liver Oil should be used by having two 5ml spoonfuls a day. You should take it for between 2 weeks and 2 months, or whatever is recommended by a medical professional. If you notice any side effect, then speak to a doctor as soon as possible.